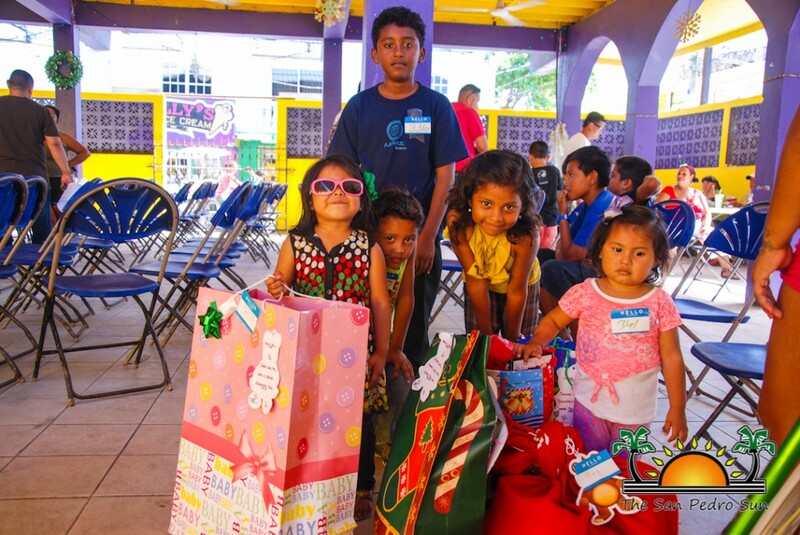 Thanks to the ‘Adopt a Bear’ project and the generosity of many, on Wednesday, December, 21st more than 200 children in San Pedro Town received Christmas presents. 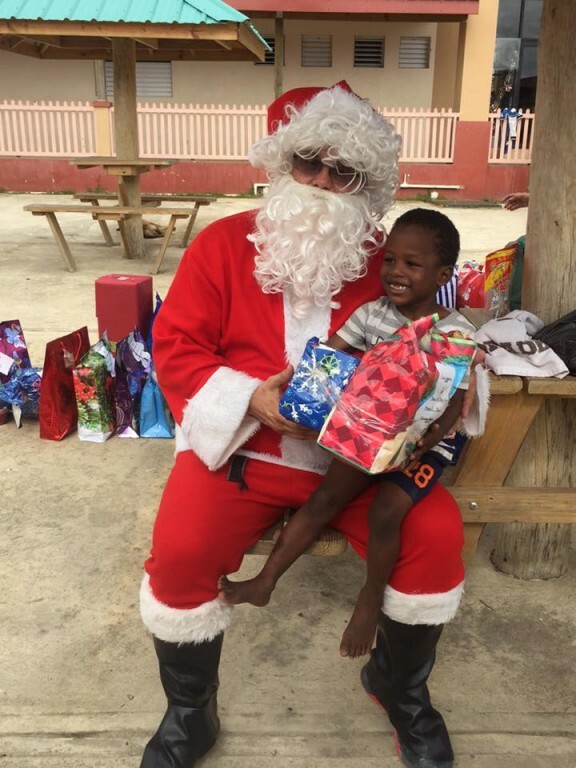 The project, which was created in 2015 by a group of volunteers on Ambergris Caye, has taken the duty of ensuring that the island’s less fortunate children receive a gift from Santa. This year the program was organized by members of the charitable organization Raise Me Up, which invited the general public to adopt a bear ornament from the Christmas trees at participating businesses. On each bear, the name of a child with his/her wishes is written on it. By adopting a bear, a person is committed to fulfil the child’s wishes. 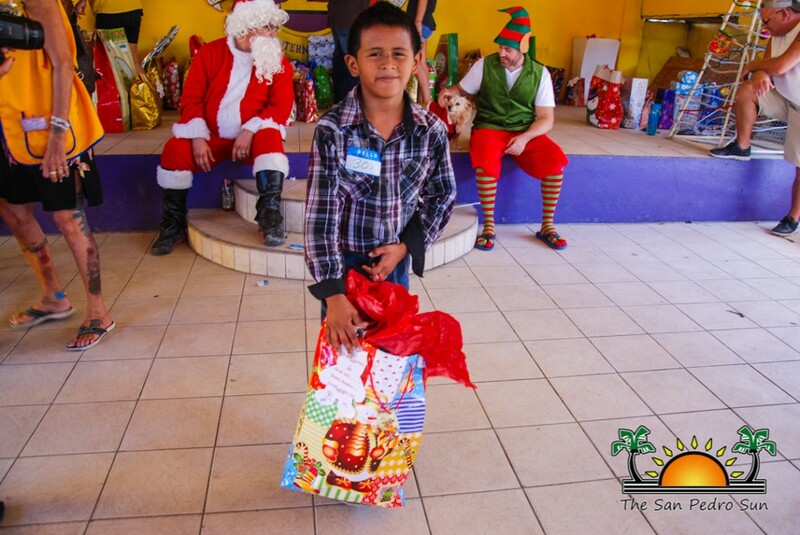 The program suggests that wishes should reflect on educational items, things that the child needs, or something that they really want. Many children followed these criteria, however, according to organizers they could have wished for anything they wanted. 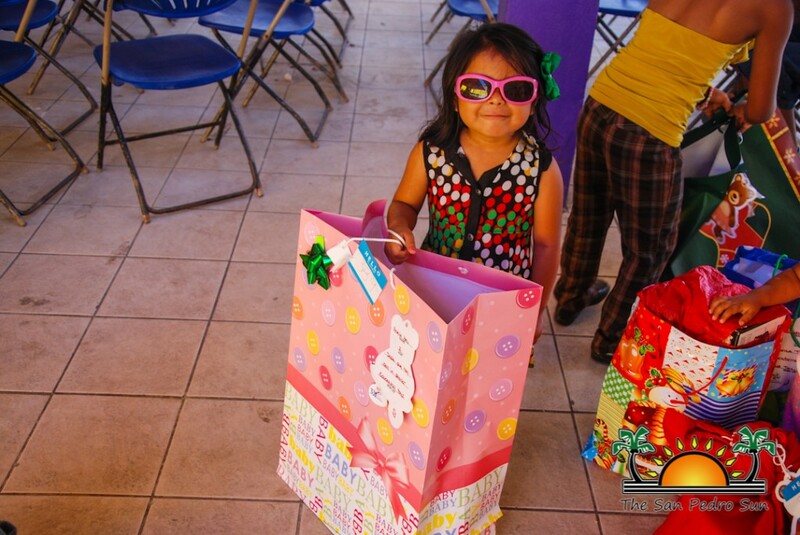 The children received their gifts on Wednesday morning at the San Pedro Lions Den. Santa and his elves were busy at the Den helping to distribute the many presents to each child, who happily posed for pictures with Santa. 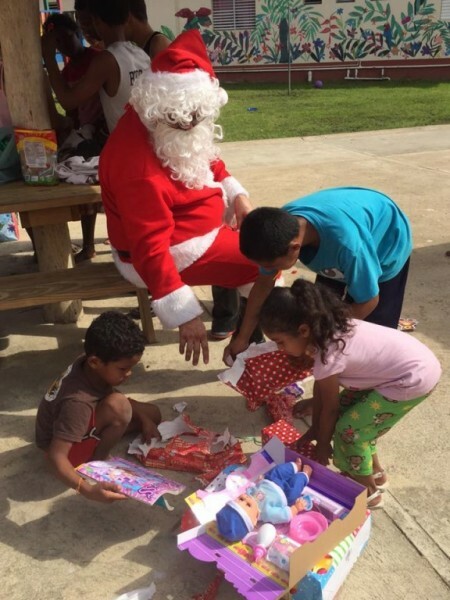 The children were certainly grateful for their gifts, and thanked Santa with hugs and smiles. Many of them probably would have spent a Christmas without presents. 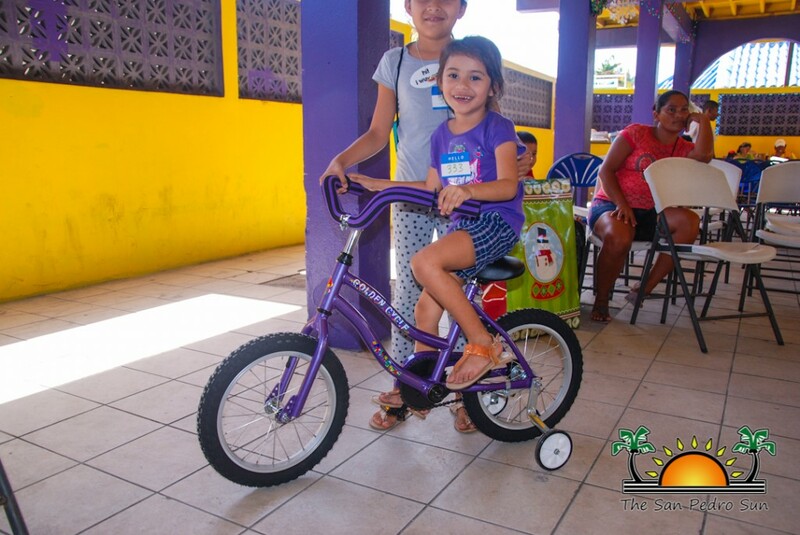 Once again, with the project expanded outside of Ambergris Caye. 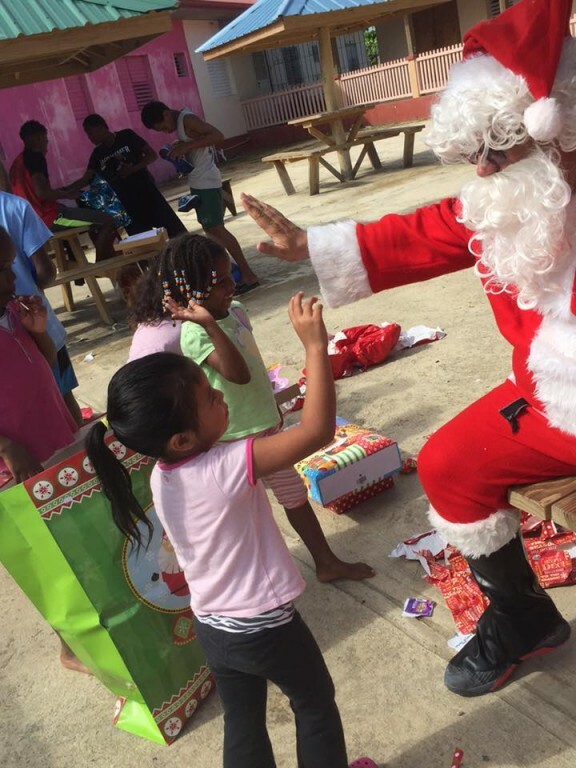 “Over one hundred children from the mainland will also receive their presents. 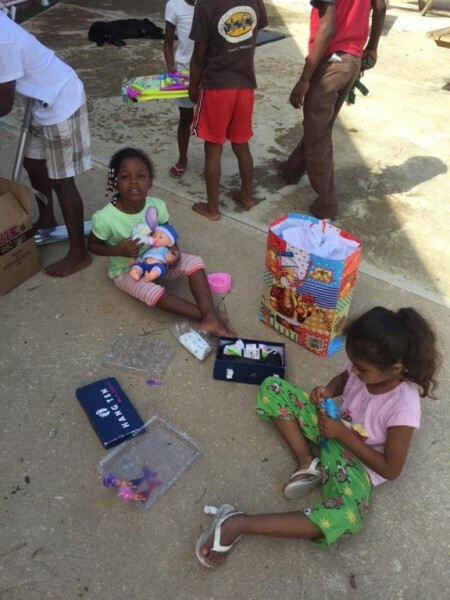 These include children from Liberty Children’s Shelter and Kings Home in Belmopan,” said a representative from Raise Me Up. 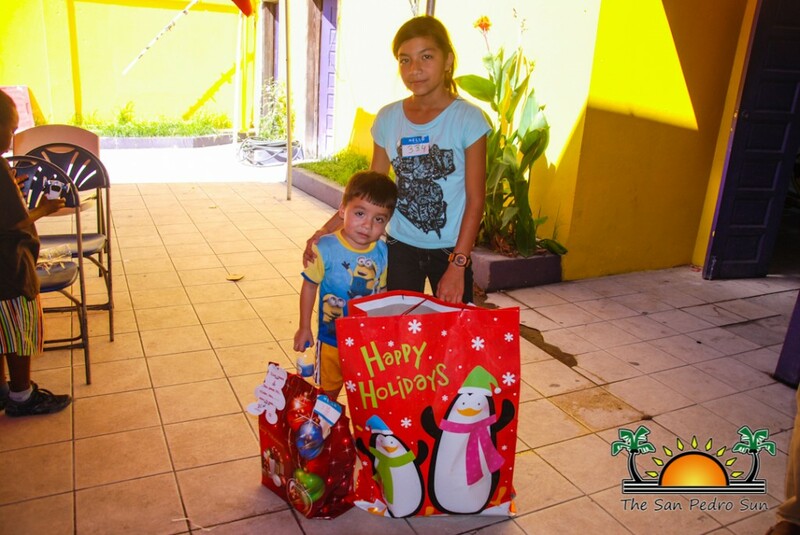 The gifts for the different children on the mainland were transported by Sky Dive San Pedro and distributed on Thursday, December 22nd. 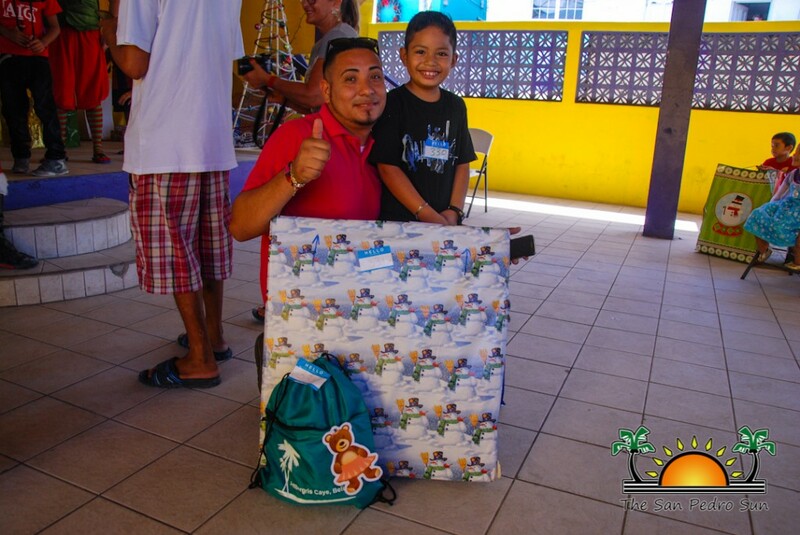 The list of children’s names on the island was collected from: Social Services, San Pedro Police Department, San Pedro Food Bank, Holy Cross Anglican Primary School, Ambergris Caye Elementary School, San Pedro Aids Commission, and the San Pedro Cancer Society. From the mainland, they were all from the Liberty Children’s Home, and Kings Home. Kudos to all who contributed and made the event possible once again!